Helping communities recover after natural disasters. "We asked you to come help us rebuild our fences but you guys have done way more than that, you have helped us rebuild our broken community. For that we are forever grateful to you and all the amazing volunteers." Please visit BlazeAid Volunteering Information page for more details on how you can join. In February 2011 after seeing on TV the devastation caused by the floods which had swept across our country I was left wondering what I could do to help. After hearing the call for volunteers on the radio (thanks Macca) I travelled to help out the BLAZEAID effort in Bridgewater, Northern Victoria. I did not know what to expect and not having any fencing skills to offer didn't matter either. I was made very welcome on my arrival, and shown what to do out on the job. I spent two weeks helping out at Bridgewater and met many wonderful people. I was struck by the generosity and camaraderie of everyone and was amazed by the resilience of the farmers themselves. I would count this experience as one of the most worthwhile and rewarding things I have done... ever! Should the need arise again I would encourage anyone, young or old, male or female, experienced or not, to "just come" and lend a hand. 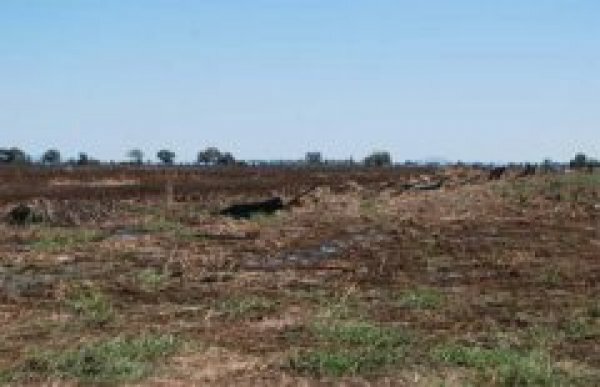 In mid-January 2011, BlazeAid founders Rhonda and Kevin Butler put out another call for help - this time, after the devastation of floods in Queensland, northern NSW and Victoria. Our army of BlazeAid volunteers - both past and new - has once again answered that call. Hundreds of volunteers have already come to work alongside farmers, helping to clear debris from fences, stand the fences up again, or build new ones if the old ones can't be repaired. Since early March, BlazeAid volunteers have also been giving a hand in the wake of Cyclone Yasi in Far North Queensland. It's vitally important to let the farmers and other property owners know that they're not forgotten or alone. Working together, we help to restore the spirits of farmers who have faced years of drought, only to be inundated by the floods or hit by Cyclone Yasi. 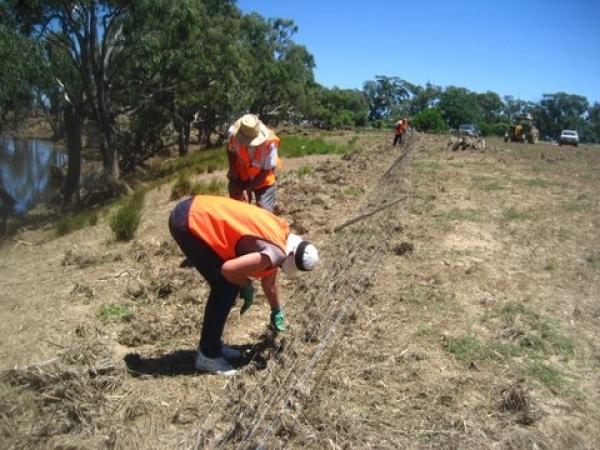 Instead of facing the daunting task of repairing kilometers of fences on their own, these Aussie farmers have the friendship and support of BlazeAid volunteers as they work side by side, sharing stories, laughter and a few tears. 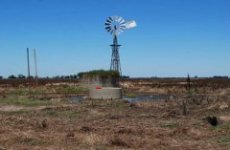 "Farming communities rely on fencing. Without fences farmers can't re-establish their commercial enterprises. 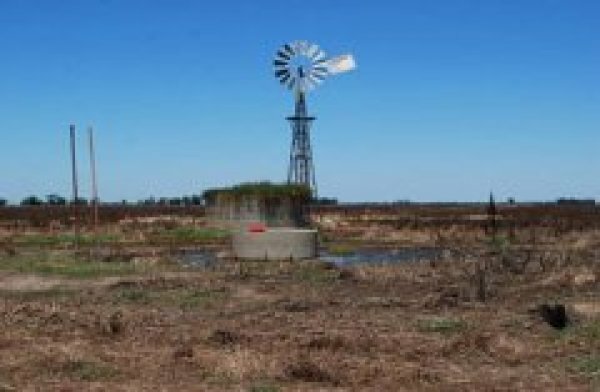 Life is difficult enough for farming families in Australia. Many have had long droughts and now they have floods. They can't afford to forgo further income. 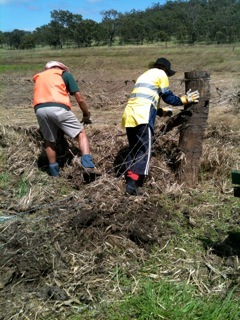 It's up to us to help them to restore their fences. Unfortunately, the flood and cyclone devastation is even greater than the Black Saturday disaster," said Kevin. A huge task still lies ahead. To keep our work going over the next few months, we urgently need hundreds more volunteers across our basecamps. It's easy to become a BlazeAid volunteer - simply give us a call or send an email, then "Just come" to one of our basecamps. Many of our volunteers arrive with no previous fencing experience, but are willing to give it a go and learn on the job. Not all of the fencing involves heavy work - there is hay to be pulled off fences, wire to be run through the holes in the posts, and other less physical, but really important tasks. Age is no barrier and fencing isn't only "men's work". We've had people of all ages - from school kids to people in their late 70s - all helping make a difference. Many of our long-term volunteers are retirees and "Grey Nomads", while individuals, school groups, community, church and sporting groups, etc are also helping out. About a third of our 3,200 Black Saturday volunteers were ladies of all ages who worked out on the fence line. Currently, about 40% of our fencing volunteers are ladies of all ages. We have accommodation for our volunteers, as well as areas for caravans and motor homes. Tasty, nutritious meals are provided and volunteers aged 12 to 85 years are covered by insurance. The camaraderie of the BlazeAid basecamps is something that's hard to describe until you experience it. "With community support we can again repeat the great work that was done after the fires in Victoria", says Kevin. Rhonda and Kevin Butler are farmers from Kilmore East who lost 5 km of fences in the Black Saturday fires of 8th February 2009. Realising that the fencing task was too big for them, they called on family and friends plus a few local volunteers to help. Soon the word spread and with a total of 120 helpers, the fence was rebuilt in 7 days - a task that would have taken Kevin and Rhonda up to three months on their own. At this point Rhonda said to Kevin "You know how to fence and you know how to organise people...now you should help others" and so Blaze Aid was born. 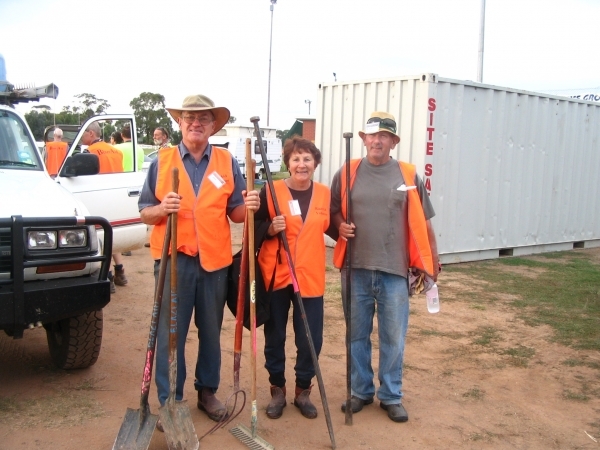 From a humble wool shed in Kilmore East, 3,200 volunteers from all parts of Australia and overseas were allocated to teams to work alongside Black Saturday bushfire survivors. 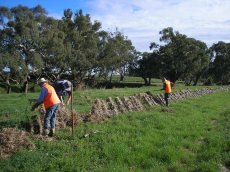 Over a period of around ten months they cleared approx 600km of damaged fence lines, and helped rebuild or replace 400km of fences.